2018 Barossa Winemaker of the Year! 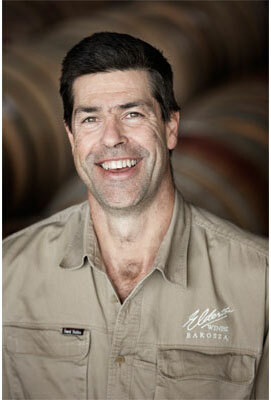 Richard joined Elderton in August 2003 and came with high praise from many present and past Barossa Winemakers. He has worked in the Barossa, Rutherglen, Hunter Valley, Mudgee and the South of France. Richard has a proven ability to work with viticulturalists to ensure that quality begins and occurs in the vineyard. Richard takes control of the day-to-day operational winemaking duties at Elderton and is joined by Allister, Cameron and Julie Ashmead on the blending and styling bench. Richard is an avid hunter and fisherman and makes a pretty tasty pate.